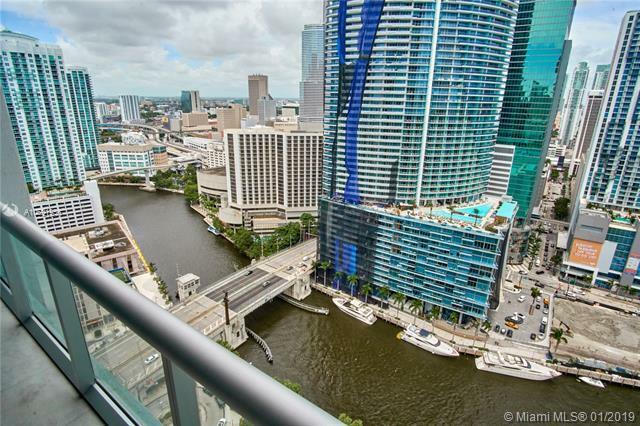 TURN IN KEY Condo in Brickell with stunning breathtaking views from the balcony to the Miami River, & Downtown SKYLINE. 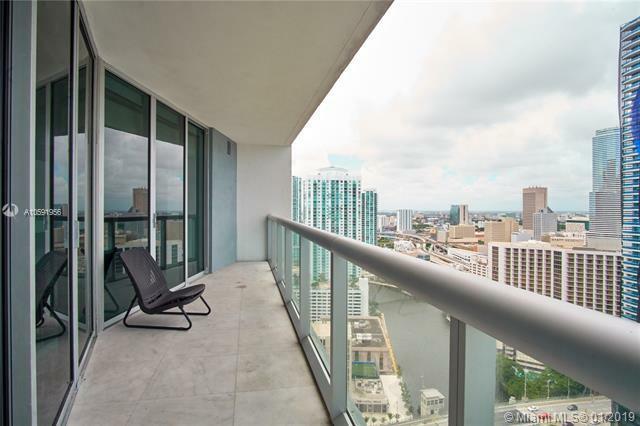 This top of the line condo is fully furnished with over $100,000 in furnishing and improvements. Includes beautiful marble flooring all over. Luxury lighting, entrance wood upgraded wall design, top of the line appliances, with Italian cabinets and granite counter top. Furniture and decor includes Big Flat Screen TV'S in the living room & bed with remote control blackout shades. 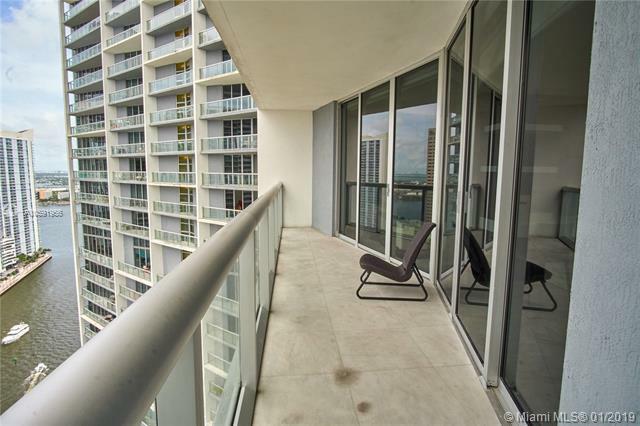 Amenities: Brand new to open Mid Sept.Infinity pools, full service spa, fitness center, sauna, doggy area, restaurants, concierge, valet and more. 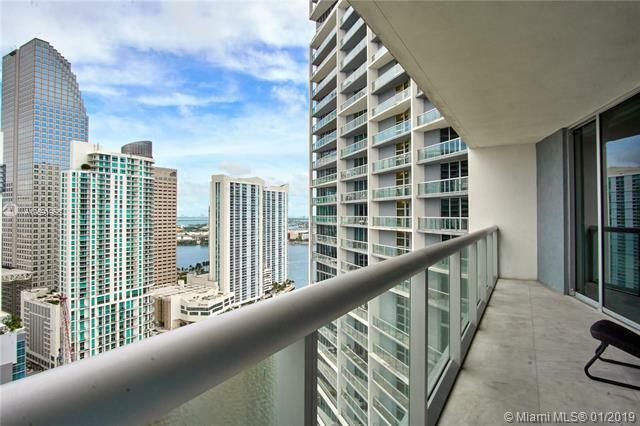 Must see to appreciate and enjoy this luxurious lifestyle living!